Flexible Freight is Illinois’ innovative way to begin a trucking career. From becoming a driver to an owner-operator, from a fleet owner to a business owner, we have truck driving programs help get you there. We are a full-service transportation company, and we pride ourselves on our ability to bring your trucking and transportation career dreams to reality. Even when you are ready to buy a truck of your own, we’ve got you covered with WindyCityJay Truck Sales. Our team has more than 80 years of combined experience. As such, we know a thing or two about running a successful trucking business. We also are quite connected within the industry, making us the qualified source helping you find a new company to join. Our mission is to help you connect with the drivers and CEOs on any publicly held company in order to advance your own career. As members of the Intermodal Association of Chicago, as well as the Illinois Trucking Association, we know how essential it is to be properly and thoroughly trained. Your safety, wellbeing, and income all depend on a strong understanding of the ins and outs of the industry. 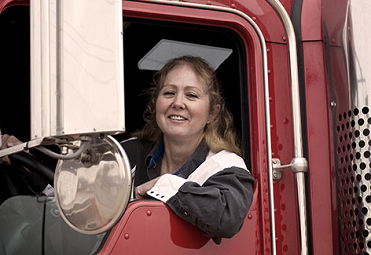 We encourage you to choose one of our truck driving programs because we have the tools and expertise you need to get you where you want to go. Start your adventure, feed your desire for something more, and launch your career with Flexible Freight today. 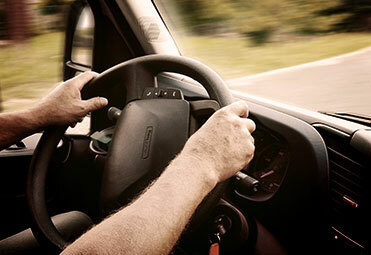 Contact us to get started with one of our truck driving programs today.